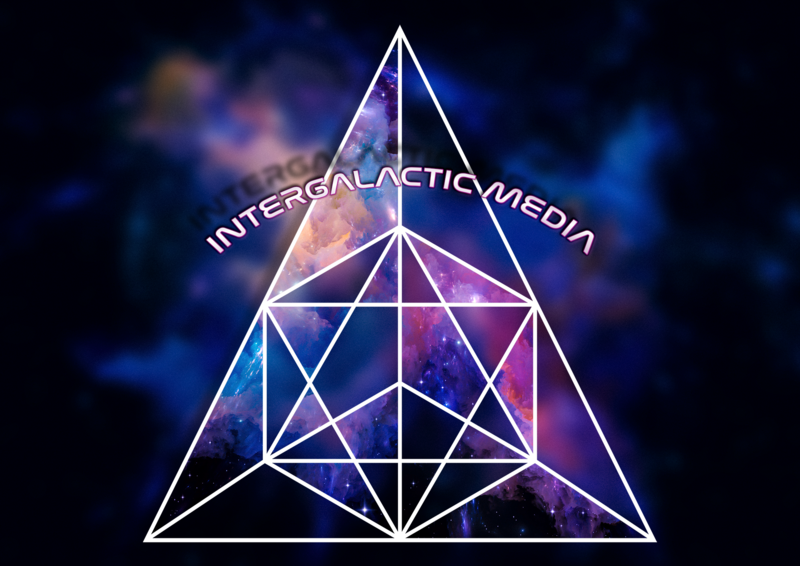 Welcome to the preview launch of Intergalactic Media. We are intently focused on the intersection of art, music, technology, and performance art. Based in Austin, TX with connections to the leaders of artistic, technological, and alternative across the world, Intergalactic Media is striving to integrate a future forward aesthetic with influences from across the galaxy, the eclectic creatures associate with Intergalactic Media are sure to present the most interesting spectacles across the galaxies. These are members of the international community we have worked with and trust. This is an eclectic list of artists, shops, and companies who we believe are raising the bar of whatever industry they’re in.